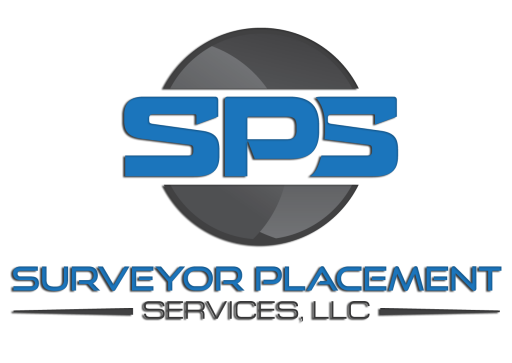 This Candidate should be comfortable with field Calculations and also be able to stake most any construction project from start to completion. Ideal candidate will be comfortable in a leadership roll but also be comfortable with being a team player first and foremost. Ideally this candidate will not only have the ability to complete task in a safe and timely manner, but be willing to take the extra steps to insure points staked are accurate.